All Work and No Play – Not only makes you dull, but unhealthy! What do living in the now, pursuing smart thrills and having happy friends have in common? They are signs that you are truly happy. This month’s video clip from The Dr. Oz Show, “Trim the Holiday Fat,” offers tips on how to stay healthy during the holiday season. UnitedHealthcare posts video clips each month featuring Dr. Mehmet Oz, a renowned physician, bestselling author and host of The Dr. Oz Show, which airs daily on TV stations across the United States. The clips focus on achieving or maintaining a healthy weight, heart health, exercise and healthy eating, and can be easily shared by copying and pasting the Web link into an email or Web browser. Each clip will be available online on uhc.com and Source4Women.com for six months. These video clips are part of UnitedHealthcare’s commitment to work with Dr. Oz to support health and wellness topics on his show. 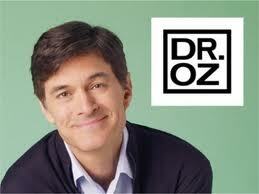 Access DoctorOz.com and click on “Local Listings” to find out when and on what station The Dr. Oz Show airs in your area. The Valley Schools Employee Benefits Trust (VSEBT) has teamed up locally with UHC to bring this and other information to all of their member organizations, employees and families. Thank you to Sheri Gilbert of Valley Schools for this information. 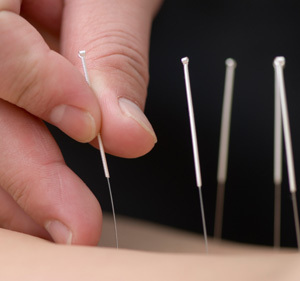 About 3 million Americans visit acupuncturists each year, most of them for the relief of chronic pain. Now a new study shows the relief they get may be modest—but real. The study is a review of previous acupuncture studies that compared the ancient Chinese practice to standard pain care or to sham acupuncture. In the latter, patients are needled in a manner different from (or at spots on the body not tied to) traditional acupuncture. The researchers found that people who got acupuncture ended up having less pain than those who didn’t receive it. And the result was similar among different sources of pain, whether it was chronic back and neck pain, osteoarthritis, or headache. In the end, their results translate to about 30% less pain compared to people taking pain medications and other standard treatments for pain. Researcher Andrew Vickers, PhD, says that the study took six to seven years to complete and involved about 40 people, including pain management specialists, acupuncturists, patient advocates, statisticians, and other experts from the U.S. and Europe. Vickers and his colleagues reviewed nearly 1,000 studies. In the end, they selected 29, which he says were of the highest quality. Rather than simply tallying up the results of those studies, the researchers obtained the raw data from each of them and reanalyzed all of it. By the time they were done, they had examined data from nearly 18,000 participants from the United States, the United Kingdom, Germany, Spain, and Sweden. 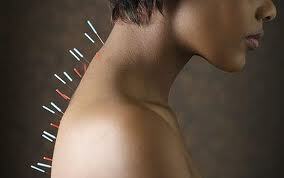 According to the study, acupuncture showed a small but noteworthy advantage over sham acupuncture. 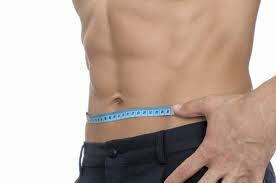 That led the authors to conclude that there is a benefit beyond the placebo effect. However, the modest differences between real and fake acupuncture—and the fact that sham acupuncture showed better results than standard care raise questions about what is actually at work when a patient is stuck with a needle. “These effects may be real relief,” says Rick Hecht, MD, research Director at the Osher Center for Integrative Medicine at the University of California, San Francisco. “There may be active ingredients that are still there even though the needles are not going into specific points and specific depths. What is doing it, you can’t tell, though other research is being done to break down the issue.” Hecht was not involved in the study. Lack of sleep can make us forget to say ‘thanks’ to our partner and other important things that keep a relationship afloat, new research finds. Tossing and turning all night can make you less appreciative towards your partner in the morning, new research suggests. A new study on how sleep affects relationships finds that when one partner comes up short on sleep, the other may feel unappreciated. Researchers from University of California, Berkeley, say that sleep deprivation can leave couples “too tired to say thanks” and can make one or the other partner feel taken for granted. “Poor sleep may make us more selfish as we prioritize our own needs over our partner’s,” says Amie Gordon, a UC Berkeley psychologist and lead investigator of the study. She presented the findings Saturday, January 19, at the annual meeting of the Society for Personality and Social Psychologists in New Orleans. “You may have slept like a baby, but if your partner didn’t, you’ll probably both end up grouchy,” Gordon adds. She also noted that for many couples, nighttime can turn into a battleground due to snoring, sheet-tugging or one partner reading while the other tosses and turns. To reach her findings, Gordon recruited more than 60 couples, ranging in age from 18 to 56. Subjects kept a diary of their sleep patterns and feelings toward their partner. In one experiment, couples were videotaped while performing a problem-solving task. Those who slept badly the night before showed less appreciation for their partner. Finally, a fun way to fight the flu. The virus-soothing treat — made by Jeni’s Splendid Ice Creams — blends Maker’s Mark bourbon, lemon and cayenne pepper to mimic an old family flu remedy. The dessert, which sells for $12 a pint, includes ginger and honey. 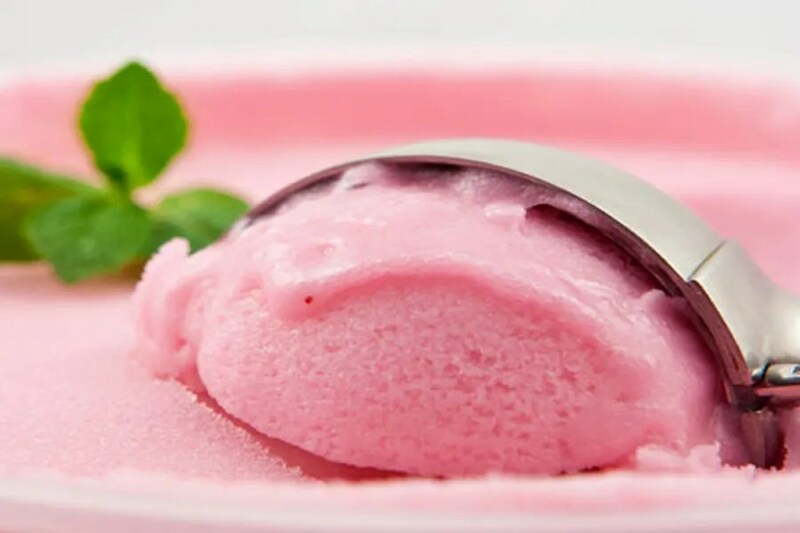 Owner Jeni Britton Bauer, who operates Manhattan ice-cream trucks, says it eases sore throats and clears up nasal passages. “I’ve had people tell me it’s the only thing that makes them feel better. It actually does have a physical effect,” she said. That’s likely due to a secret ingredient: a small dose of pectin, which is found in cough drops, Bauer said. “It coats your throat. It’s just what some people need,” she said. The new treat comes after the state last week declared a health emergency, noting that the number of flu cases had more than quadrupled — from 4,404 to 19,128 — in the past year. “It’s cute but I’d like to see the science behind it,” said Doris Bucher, who helped develop this year’s flu vaccine with a team of scientists at New York Medical College. She added, “It might spice you up or knock you out — but it’s no vaccine,” she said. Orders have spiked dramatically in the past two weeks, she said. “It’s not a miracle. It’s an at-home remedy — like chicken soup,” she said.